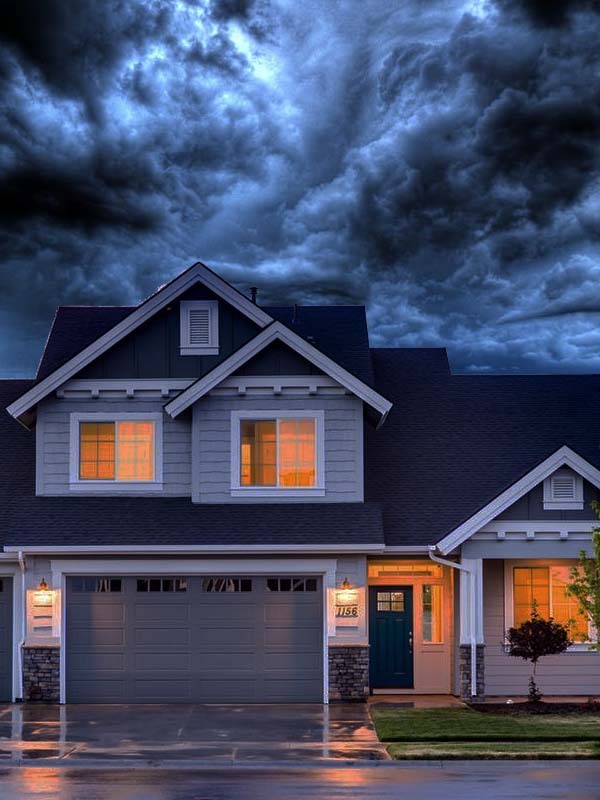 When a bank files its mortgage foreclosure action, your community can be negatively impacted, since the condition of the property can deteriorates and the amount of monies owed to you by the owner will increase. Martell & Ozim, P.A. can file answers to mortgage foreclosure complaints, reviews all pleadings, motions and proposed orders and provide monthly status reports on mortgage foreclosure accounts—all for a cost-effective flat-rate fee. A community should not stand idle during a mortgage foreclosure, since your community association has options to consider. This can ensure you are not at the mercy of the challenges prompted by the foreclosure. Case in point, if the bank’s litigation has stalled and no action has been recently taken, a community may wish to file a motion with the court to “compel” the bank to take a certain action within a specified time period or, in the alternative, dismiss its lawsuit. Also, if a mortgage foreclosure is close to conclusion, meaning the bank has or is on the verge of obtaining a judgment, a community may elect not to file its lien foreclosure lawsuit. Instead, it may wait for title to transfer as a result of the mortgage foreclosure sale and then sends the new record title owner the appropriate payoff for monies owed to the community.